Dr.Harsha Jauhari has contributed considerably in his chosen field of Transplant Surgery, both as a clinician and as a Teacher. He is an acknowledged expert in the Ethics & Law in Transplantation. 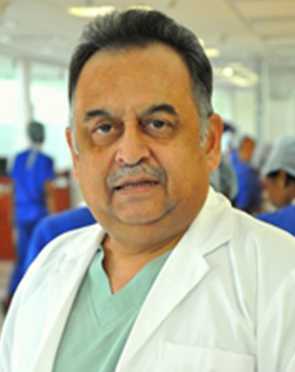 The esteem his colleagues hold him in is seen by the fact that although a Transplant Surgeon, he was unanimously elected president of The Delhi Nephrology Society in 2007-2008. He was awarded the Dr. P.N.Berry Trust Scholarship by the Indian High Commission, U.K on request by the Institute of Urology, London, to train in Transplant surgery. In 2004, the honourable Delhi High Court appointed his by name, as a member of a High Powered Committee comprising the Health Secretary, the Union Director General of Health Services. In 2011, he was the only non-Govt. member of a six member team, headed by the Director General Health Services, for training to the National Transplant Organization of Spain, at Madrid. A Nephrologist with many years of wide ranging experience in Nephrology at some of the best medical institutes, including, University of Minnesota, which is one of the best in the world. 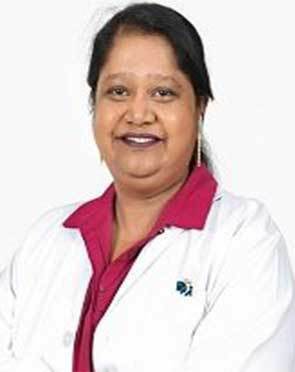 She has expertise in treating critically ill patients with acute and chronic renal failure, patients on dialysis and renal transplants. She is experienced in managing difficult and high risk renal transplants especially those who require desensitization. She pursues medical care with compassion and perfection. 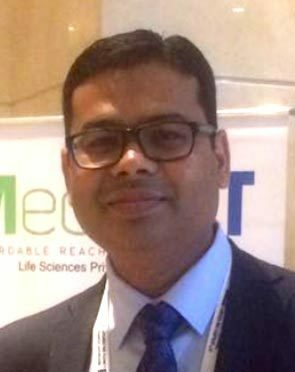 Trained in Nephrology from one of the best teaching institutes of India, Sanjay Gandhi Post Graduate Institute, Lucknow, Dr. Shyam B Bansal is Associate Director in Medantas Institute of Nephrology and Kidney Transplant. Accoladed with best Oral paper award in 2005 at Indian Society of Nephrology Conference on `Treatment of Hepatitis C Infection in Kidney Transplant recipients, Dr Bansal established department of Nephrology at Medical College Gwalior in 2006. 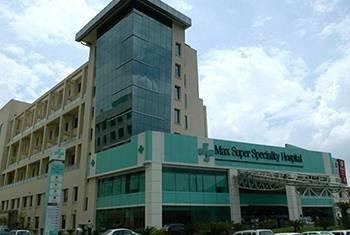 Dr. Sunil Prakash is a Nephrologist of national repute, associated with the BLK Super Specialty Hospital in New Delhi. 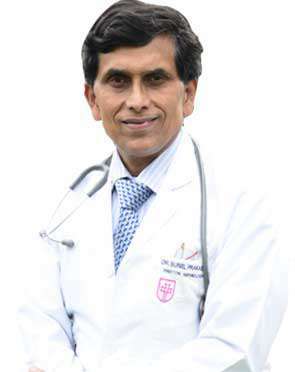 A Senior Consultant & the Director of the Nephrology Department, Dr. Prakash pursued his MBBS & MD (General Medicine) from the Ganesh Shankar Vidyarthi Medical College (GSVM) in Kanpur, and DM in Nephrology from the prestigious All India Institute of Medical Sciences (AIIMS) in New Delhi. Academically accomplished, he was awarded several fellowships, including the FIACM, FISPD, F.I.S.N. (USA), and FICP. Awarded General Manager Northern Railways' Best Physician's award for outstanding performance for the year 1996-97. 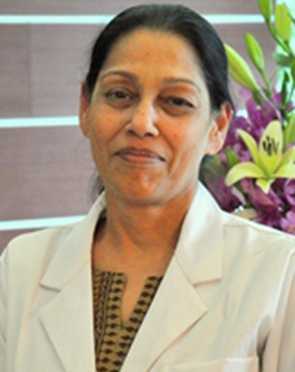 Dr Shina Menon is a Consultant Pediatric Nephrologist at Indraprastha Apollo Hospital, New Delhi. She graduated from Maulana Azad Medical College, New Delhi and finished her training in Pediatrics from the same institution and associated LokNayak Hospital. After completion of training here, she worked at All India Institute of Medical Sciences in the Department of Pediatric Nephrology. Dr. Vikas Jain is one of the top Urologist and Renal Transplant surgeons with more than 15 years of rich medical experience. He is highly recognized and acclaimed surgeon who commenced center for Urology and Renal Transplant Services at the Institute of Liver and Biliary Sciences (ILBS), New Delhi, which is a first of its kind in a government set-up. Dr. Vikas Jain has a track record for performing 157 Renal Transplants with 100% clinical outcome at ILBS. Having attained training and fellowships in advanced courses, he holds expertise in procedures like Laparoscopic Donor Nephrectomy (LDN) which is a minimal invasive procedure for removal of kidney for transplantation surgery. He is the first Indian to receive the coveted scholarship by European Association of Urology (EUSP), to visit Fundacio Puigvert, Barcelona, Spain for " Short-Term-Visit"
Dr. (Prof.) D. K. Agarwal is working as a Senior Consultant in Nephrology and Renal Transplantation in Indraprastha Apollo Hospitals, New Delhi, India. He received Gold Medal in Graduation and Post Graduation. Subsequently he did DM and DNB in Nephrology. Dr. Agarwal has 24 years of experience in the field of Nephrology including specialization in renal transplant, haemodialysis, CAPD and all Kidney problems and diseases along with critical kidney patients with emergency management.  Dr. K.N.Singh is presently working as a leading Senior Consultant in Nephrology & Multi Organ Transplant unit at Indraprastha Apollo Hospital, New Delhi, India. Prior to this he was in various reputed Hospital of Country like Nazarth Hospital, Allahabad (Home Town), Jaslok Hospital, Mumbai, PGI Chandigarh, Sir Ganga Ram Hospital & PSRI Hospital Delhi as Trainee & Consultant in Department of Nephrology & Kidney Transplant. He has more than 20 years experience in this field. Dr Neerav Goyal has been a colleague of Dr Subash Gupta in his Liver Transplant / HPB program since 2002.After completing his training Dr Goyal worked as Consultant at St Stephens Hospital for a short period before joining Dr Subash Gupta?s Liver Transplant / HPB program at IndraprasthaApollo Hospital, Delhi in 2007. Dr. Saurabh Pokhariyal is a graduate of Kanpur Medical College and did his Nephrology training from PGI lucknow. He was then an assistant Professor Of Nephrology at Nizams Institute in Hyderabad. He did a 3 year Fellowship in Nephrology and Renal Transplant from the University Of Toronto and has since then worked in Apollo hospital, Fortis Vasant Kunj and Medanta the Medicity.Dr. Saurabh Pokhariyal is a graduate of Kanpur Medical College and did his Nephrology training from PGI lucknow. 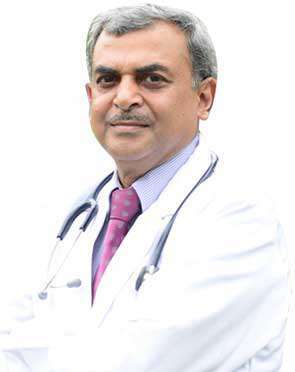 Dr.Salil Jain is a graduate of Seth G S Medical College & K.E.M Hospital Mumbai and did his Nephrology training from Jaslok Hospital Mumbai.He did a Fellowship in Nephrology and Renal Transplant from the University Of Toronto and has since then worked in St. Stephens hospital,Apollo hospital, Fortis Vasant Kunj and Medanta the Medicity . Dr. Mishra is presently working as Sr. 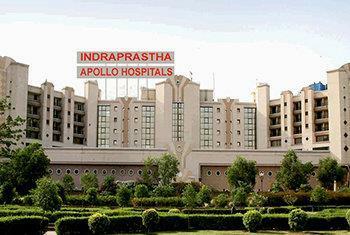 Consultant, Nephrology at Indraprastha Apollo Hospital, New Delhi.. He established the department of Nephrology and Transplant in Apollo Hospital in 1995. 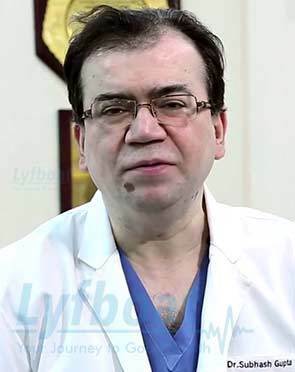 He has 34 years experience in the field of Nephrology. Prior to this he was working in the Army Medical Corps for 28 years (1965-1993) where he held the position of Senior Advisor in Medicine and Nephrology and conducted the First Kidney Transplant of the armed forces at Army Hospital, Delhi in 1991. 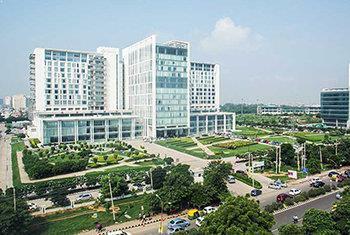 He is Presently Working as a Consultant Nephrologist at Apollo Indraprastha Hospital, New Delhi. He has ten years of wholesome experience in renal medicine with special interest in vascular access, kidney transplant and critical care nephrology. He has been a pioneer in practicing and promoting Interventional Nephrology in North India and was part of the team which conducted the first ABO incompatible transplant in North India. The Kidney Transplant doctor typically first sees the results of the tests ordered to assess the overall health of the patient. Based on the initial assessment, the doctor would prepare a treatment plan tailored according to the individualized needs of the patients. The treatment plan for Kidney Transplant, its alternative options, the pros and cons associated with each option and the treatment cost is thoroughly discussed with the patient to seek their approval. Once the patient gives his or her consent, the Kidney Transplant surgeon addresses his team members and shares the details of the case with them. The team members prepare for Kidney Transplant and share a scheduled date of the procedure with the patient. The patient is advised to follow a few instructions as given by the Kidney Transplant surgeon. In addition, the Kidney Transplant hospital initiates the formalities and informs the patient about the estimated cost. The patient is accordingly required to submit documents for any insurance claim approval. What is the Kidney Transplant surgeon responsible for? The surgeon is responsible for the preoperative diagnosis of the Kidney Transplant patient, for performing the operation, and for providing the patient with postoperative surgical care and treatment. 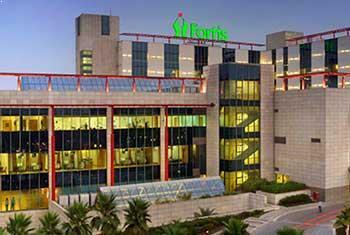 The surgeon is worked as the leader of the Kidney Transplant surgical team.